Production/Warehouse Unit 23,933 sq ft on 0.75 acres. The site is rectangular in shape and benefits from frontages to both Thornbury Street to the East and Raglan Street to the South. 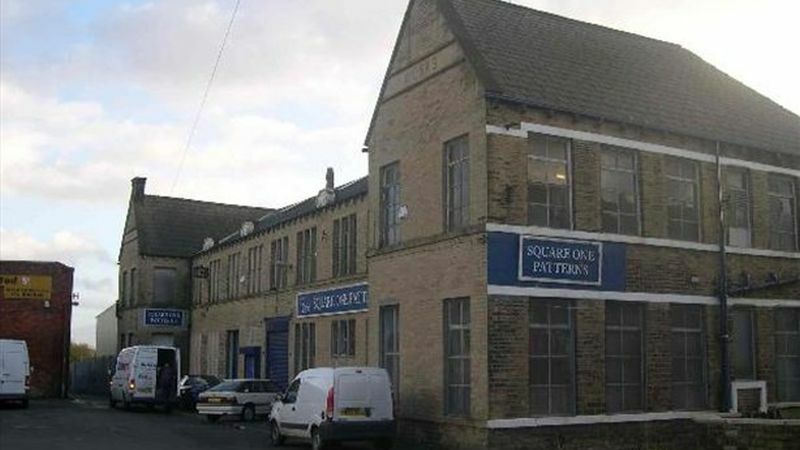 The subject property comprises a two storey York stone factory currently used for the manufacturing of textiles, together with single storey extension and a more recently constructed steel portal framed single storey warehouse and open yard accessed off Raglan Street.